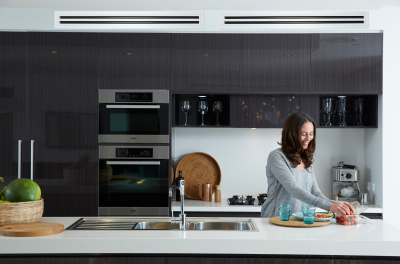 Discreet and efficient heating and cooling comfort. Only the controller, return air vent and discharge vents are visible in the living space. 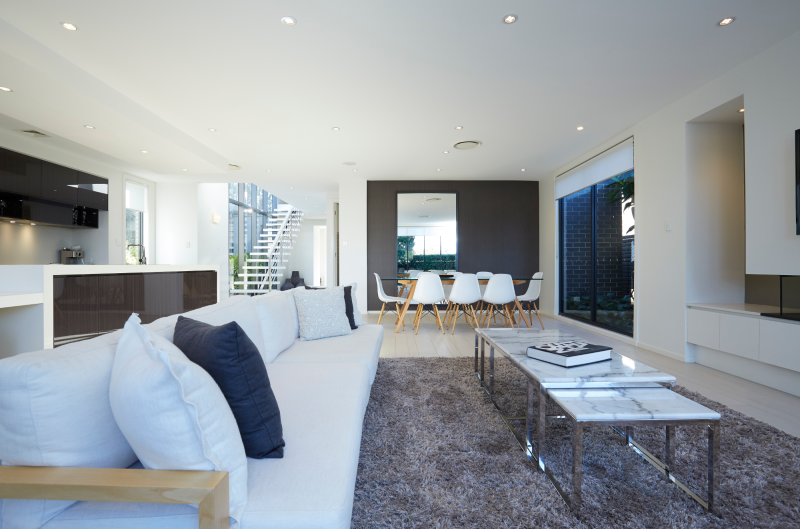 It can be installed in new or under rennovation homes or retrofitted to an existing one. 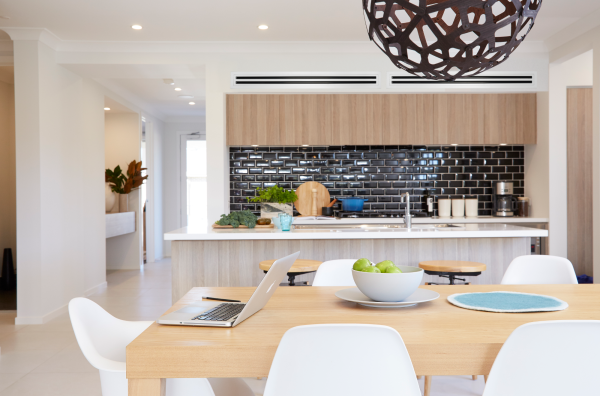 Engineered to deliver a compact and efficient design, our Standard Inverter series is ideal for installation into the tight roof space of any modern home. 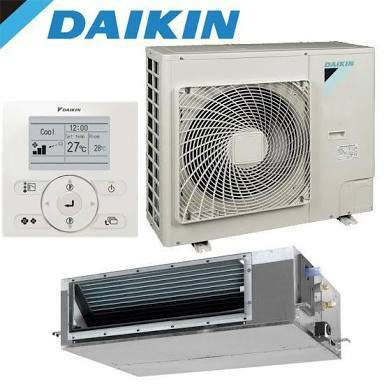 All Daikin Heatpumps exceed MEPS requirements, shows Diakins' commitment to providing energy efficient, quiet, simple to use and reliable heatpump solutions. This unit is installed exterior to the house. Compact size ensures easy installation in medium sized roof cavities. Reduces outdoor noise levels during sleeping hours and automatically resumes normal operation in the morning. 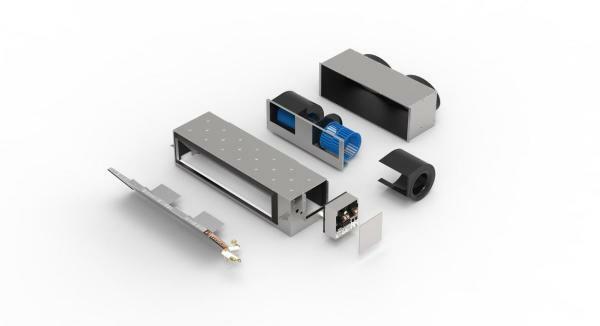 Achieved through the use of BLDC motors, cross-pass heat exchanger and increased outdoor coil passes. Inverter technology works like the accelerator in a car gently increasing or decreasing power. They reach the desired temperature quicker and steadily maintain it without fluctuations. 15 different fan speed settings to suit a wide variety of duct work configuration. These units are designed for the quick changing NZ climate conditions. 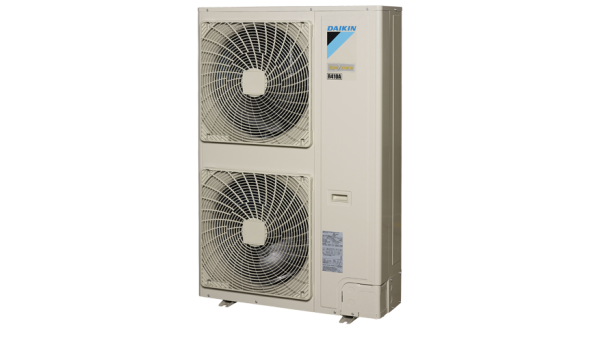 Temporarily increase air conditioner power to rapidly reach your desired set point temperature. 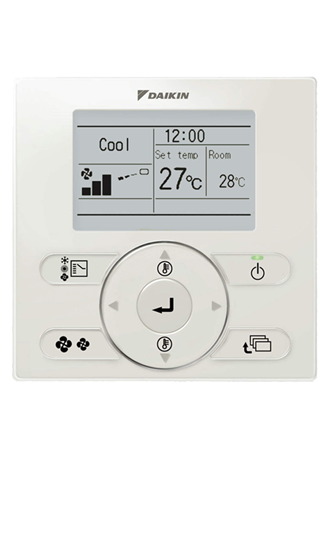 Automatically turns your air conditioner off after operating for a predefined time (30-180 mins). These kits come with four outlet vents and one return vent, Insulated ducting and Standard 7.1 kW ducted heatpump piping and fixings. A seperate circuit run to the electrical switch board. 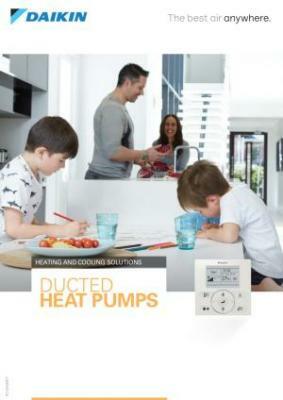 These kits come with four outlet vents and one return vent, Insulated ducting and Standard 10.0 kW ducted heatpump piping and fixings. A seperate circuit run to the electrical switch board.